If you see the flashing red lights behind you and are concerned about what to do next, you are not alone. 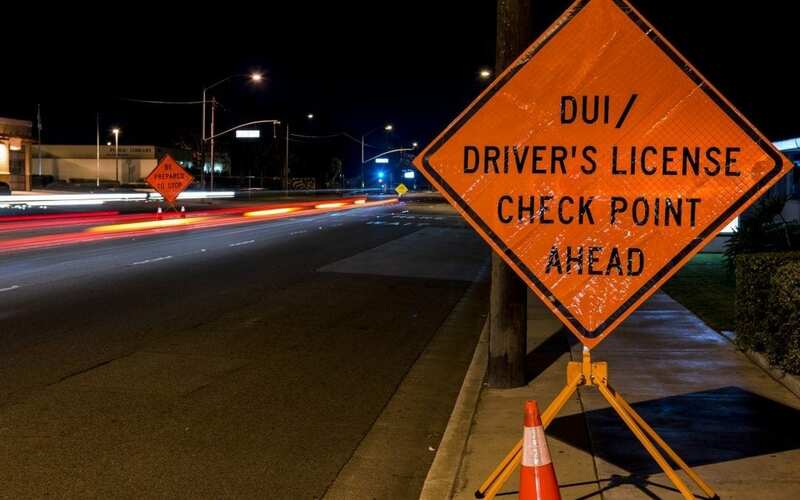 Many people across the State of California face the unfortunate and uncomfortable situation of trying to figure out what to do after they have been accused of driving under the influence. According to the CDC, some of the statistics surrounding drunk driving are especially disturbing. The claims are that drunk driving amounts to 29 deaths every single day and an accident every 50 minutes. This means that police officers are more zealous and aggressive that ever when it comes to attempting to get drunk drivers off the road. This means that you might be at a greater chance of being accused of drunk driving or pulled over if you are driving during peak DUI times. Although the NHTSA shows that DUIs are on the decline nationally, there are concerns related to California. According to research, for example, eight cities across Southern California take a spot in the top 25 cities known for drunk driving arrests. This means that you may be at a much higher risk of being pulled over and arrested for drunk driving simply because police officers are aware of the prevalence of drunk driving allegations. If you find yourself in the midst of being pulled over by a police officer, it is important to remain calm and remember that there are many different mistakes or misunderstandings that can occur which ultimately can be used to protect your innocence. 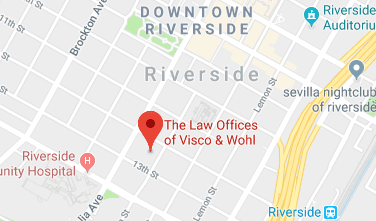 Scheduling a consultation with a Riverside criminal defense attorney is your first and most important step.